Back before the Web was around, realtors had a hard time gaining potential investors from outside the country. Plus one segment of the real estate sector quite often over looked is the international client. Foreign buyers bought $153 billion of USA residential real estate in the 12 months thru July 2017, a rise of nearly 50% through the earlier 12 months and above 10 % of the market industry by sales volume! 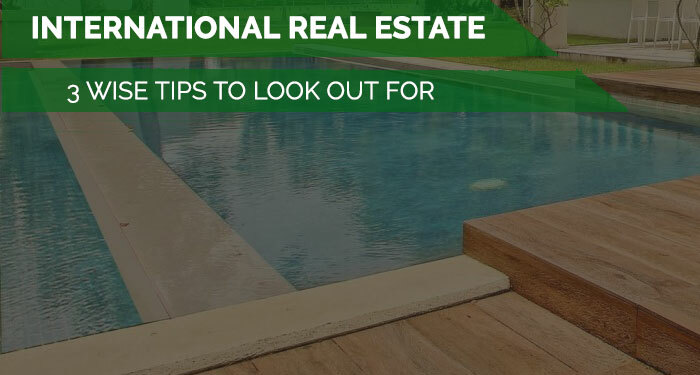 These figures are sourced from the National Association of Realtors and have got to be deemed a fantastic sign of what the near future holds for real estate deals to overseas investors. And next you will find the stats revealing that of all international prospective buyers, a large number of them are well-off people looking to expand their riches in foreign real estate opportunities. Nonetheless getting in to this profitable business is tricky. Reaching this segment of the marketplace though will require alleviating some challenges including language and currency exchange to name a couple. On average though lots of foreign buyers will never buy in to a country without some homework and having strategies set to avoid any language troubles. For example, China — a country with a considerably distinctive culture, language and realty process than the U.S. — dominated the U.S. international marketplace with $75.6 billion in activity in 2017, approximately half of all U.S. property sold to foreign investors that year. 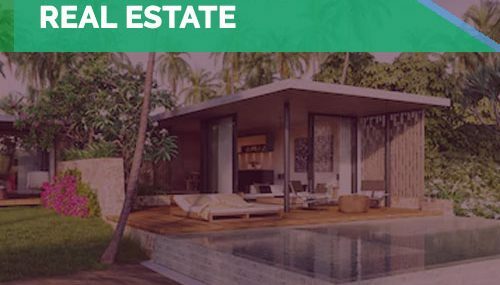 Right now you are most probably wondering how to tap this extremely rewarding sector of the real estate market. CPROP is a blockchain-powered digital financial transaction control platform developed to help real estate professionals assist and manage long distance transactions. The startup employs blockchain to confirm and report activities connected to deeds and closing paperwork. Additionally it intends to formulate a powerful, user created professional network by supplying its utility tokens to buyers and sellers who will also leave rankings and recommendations of the brokers, agents and other service providers they employ on the system. These days the real estate vertical depends heavily on technology spanning the entire transactional processes from start to finish. In Mexico’s Riviera Nayarit region, Galvan Real Estate Services told us in a telephone statement that year after year Mexico’s real estate vertical is increasingly utilizing cryptocurrency and applied SaaS platforms for security. The company specializes in homes for sale in Nayarit to largely foreign investors. Let me share a couple ways a real estate brokers can get themselves in on this profitable and developing segment of the industry. Maximizing your direct exposure to the foreign market is not always easy. 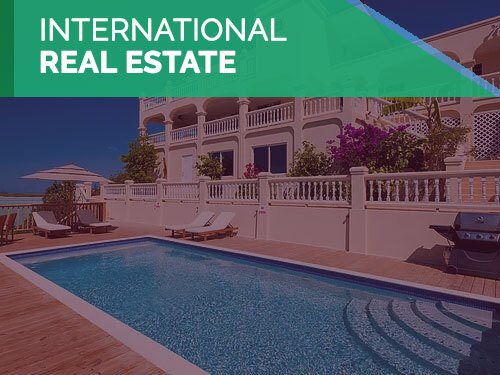 Any realtors lookin to be players in the international real estate forum, must start their search by exploring online venues where potential buyers and vendors may hook up. Once found…be a part of the discussion and earn trust in the community. Don’t forget also that considering your platform also features automatic translations, this might be a big value. As they say, long distance relationships seldom last, then again in this situation they can and do you just simply have to plan particularly when it comes to cross language communications. Realize that inside each international real estate deal there needs to be inner protection and external trust elements to tackle to guarantee smooth transactions. Blockchain has been shown to be the quintessential dependable way to electronically accomplish transactions. Block chain allows real estate contracts to generally be so heavily encrypted that blocks any modifications be unnoticed. Block chain technology is also favorable to the buyer by offering a dependable reliable way to place money in escrow. 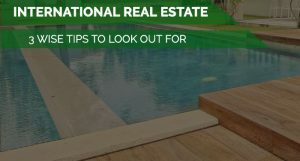 Each and every realtor appreciates, even closing national deals are usually a struggle, but when you step in to the foreign real estate buyer/seller market, this may be even moreso true. Have you any idea about your transactions standing in real-time, what is left to complete and who should next take action? This being said, couldn’t you acknowledge that an all-inclusive electronic transactions SaaS software created to satisfy foreign real estate transactions from beginning to end, become a welcome improvement to all real estate agents? Let’s face the facts, any real estate broker working with international investors and sellers would be able to take advantage of a complete SaaS application that not only makes ease of communications but at the same time ensures security for the two sides. 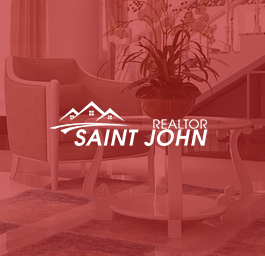 We are a local estate agent in Canada. We help people to buy, sell and rent their home. The real estate market has become very competitive these days. We try to provide excellent service to our customers. 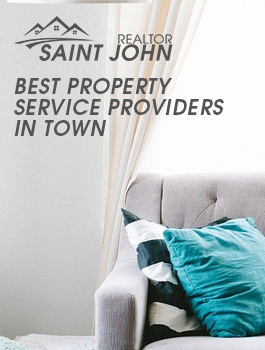 We have the best listings in town. Whenever there is a house for sale in the market, we include it in our database so that the clients can get access to the latest properties in the market.